This place has amazing South Indian food. 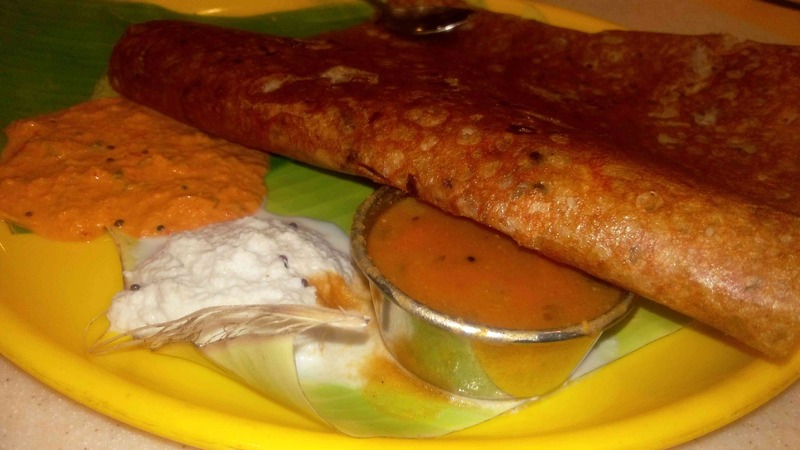 Do try the rawa onion masala dosa, and the butter milk to cool you down alongside. Don't forget to end your meal with the iceberg ice cream. I love the ambience and the classic South Indian menu.